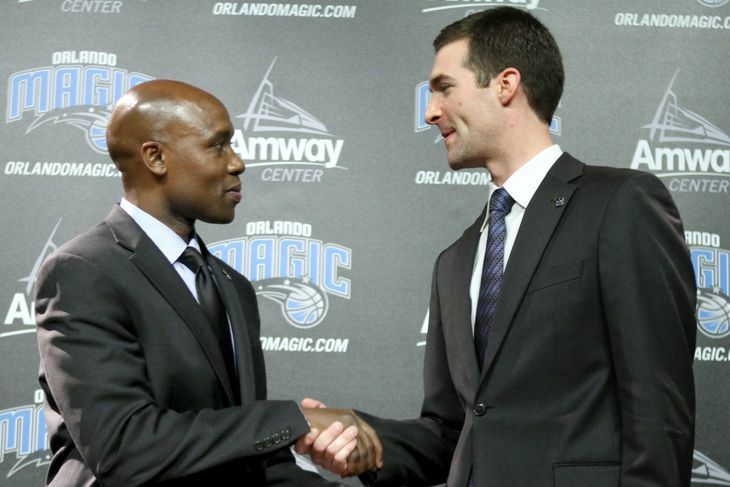 The Magic's true Fall Guy: Vaughn or Hennigan? We at the Hardwood Nation would like to thank all of the fans of the NBA that has visited thehardwoodnation.com over the last five years. 8 million views is an awesome feat for this labor of love and as always we continue to grow. 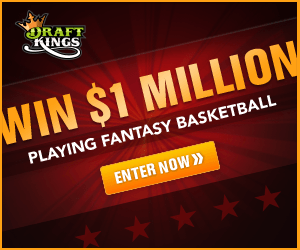 Thehardwoodnation.com has given birth to thehardwoodnation.net to better support the growth of the staff, content, and fan needs. Please visit thehardwoodnation.net as this site will no longer be supported. All apps will be updated soon so stay tuned. 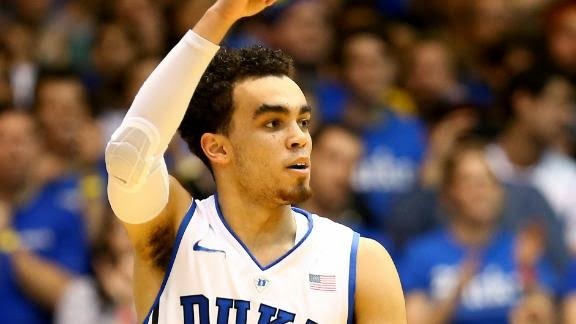 Duke freshman G Tyus Jones will enter the 2015 NBA Draft. During his one season with Duke Jones averaged 11.8 points and 5.6 assists per game. 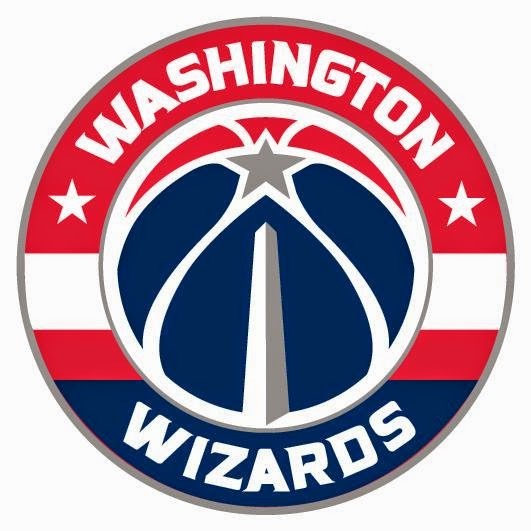 How do you feel about the season right now? Dirk Nowitzki: I am feeling a lot better right now. There was a dip in my performance, starting in December and going through March. I started having some stomach issues in December. I wasn't moving well. I didn't feel well on the court. Once I got over the little stomach thing I had, we started ramping it back up. Once I started doing all this extra work, it was dragging me down a little bit. I had to take a little dip with all the extra work, but it's paid off. The last few weeks, I feel good again. Dirk Nowitzki: Maximus is doing great. Both kids are healthy. We're lucky and blessed. We'll just wait and see how these two go. It's incredible. Fatherhood is amazing. We'll see if a third one will eventually join. For now, we're happy. And getting adjusted. From one to two is a huge step that you don't actually realize. We're loving it. We'll just have to see what the future brings. Dirk Nowitzki: No, I like to call him Maximus from Gladiator. Holger used to be a beast on the court, how good was he? 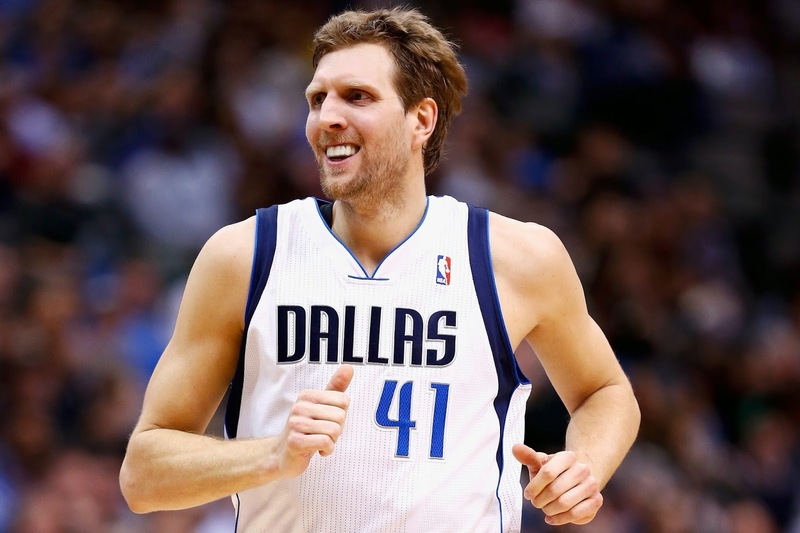 Dirk Nowitzki: I think, at the beginning, the first 30 minutes is very Holger heavy. But it obviously makes sense, to come around, the way they bring it back over the basketball, his music, how his philosophy is with hoops. Obviously, without Holger I wouldn't have had the career, I might not have even made it to the NBA. It's well deserved. He's got a nice little chapter in there. Dirk Nowitzki: Wait, there's only one. Every time he comes here, everybody is like, 'Isn't that the same shirt he had on when he was here a month ago?' And I'm like, 'yeah, pretty much.' One day, I think we were still with Avery, we're in the middle of the playoffs, we're prepping down on the practice court and Holger walks in on the practice court, up on the catwalk. I think he had a new shirt on, some new jeans. He walks in; everybody looks up and says 'Oh, my God ... Holger's got a new shirt on.' Avery had to stop practice.